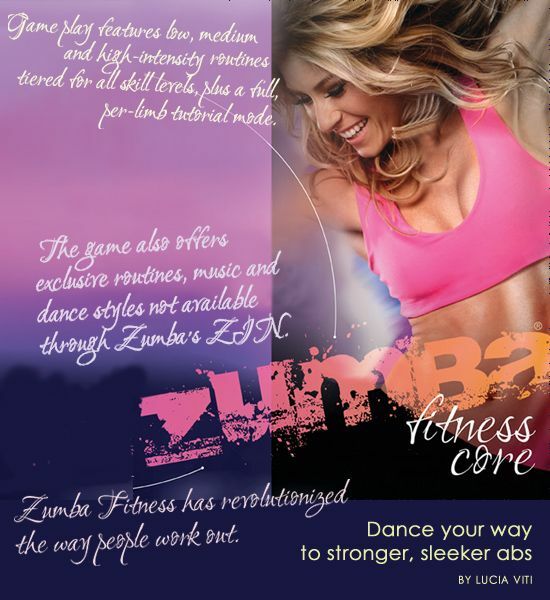 I have lately developed a liking towards Zumba fitness training and quite regular to classes.Its been over 5 months now.I have been able to slowly regain my stamina and fitness levels. My trainer has been very helpful and she has been motivating and encouraging me to monitor my eating habits and fitness regime.So with this,I will dedicate today’s blog to my Zumba instructor –Jyothika Dwarakanath! This ia latin dance inspired fitness workout for men, women and kids above 13 yrs of age. It is an international fitness form popular all around the world. Bokwa Fitness is a group fitness program where in we spell out the letters and digits thorough fitness moves. This is for all ages 7+ yrs. This is also an international fitness program and the latest trend in group fitness. 1. Appropriate sneakers with low tread so it is easy to move with stability. 3. Bottle of water and a towel. 5. Do not have a full meal prior to class unless it is 2 hr prior to class. 6. You can have a light snack like a couple of marie light cookie or a slice of bread upto 40 mins prior to class. 8. If you are running a temperature please do not come to class. wait for 24hrs after temperature is normal before you can come to class. 9. If you have any infections please do not come to class. 10. People who have asthma please take your medication before class and do consult with your doctor. Health Warning:At any given time you feel dizzy in class or shortness of breath please indicate to the instructor immediately.Please consult with a doctor prior to starting class if you are on medication for Diabetes, BP, heart related or Asthma issues.The doctor may recommend proper time to take medication while working out. I will also cover Jyothika’s recommendation on Zumba training shoes in the next post! Thanks .I have added yours to my article too!